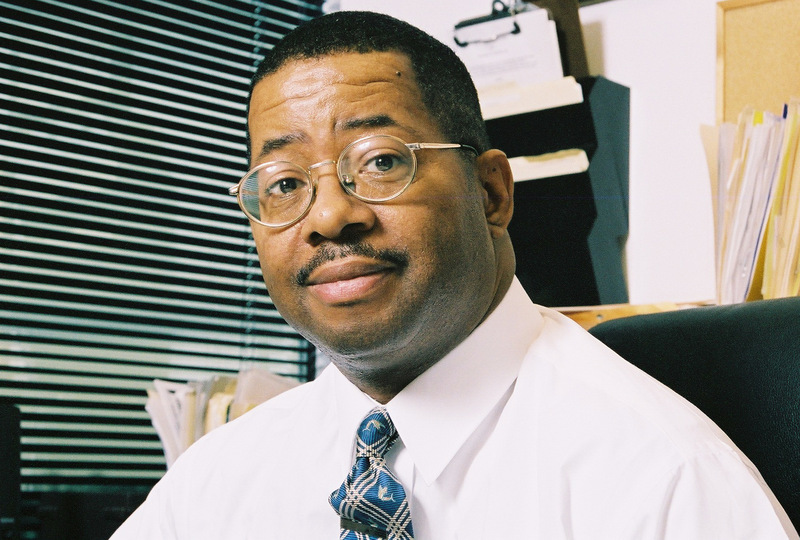 Alvin A. Bratton is a practicing Attorney and CPA. Alvin A. Bratton is a practicing Attorney and CPA. He holds a masters Degree in Business with a concentration in Taxation. He has studied at some of the best schools in the nation, including the University of California-Berkeley Law School, Harvard Law School and Business School, and the University of Wisconsin-Madison Graduate School of Business. He has worked at the Internal Revenue Service as a Revenue Agent and as an Attorney in the Chief Counsels Office of the IRS. He has also worked in the Tax and Business Department of a major Washington DC law firm, setting up corporations and non-profit entities, drafting contracts and agreements, handling tax controversies with government agencies, and providing tax planning services. He founded TBS to provide services to individuals, small businesses, and non-profit organizations in meeting their financial goals and obligations. "My mission is to use my combined legal, tax and accounting expertise to help clients plan their business and financial life, save money on taxes, and stay out of trouble with the IRS. I want to be your life-long partner on the road to financial independence."